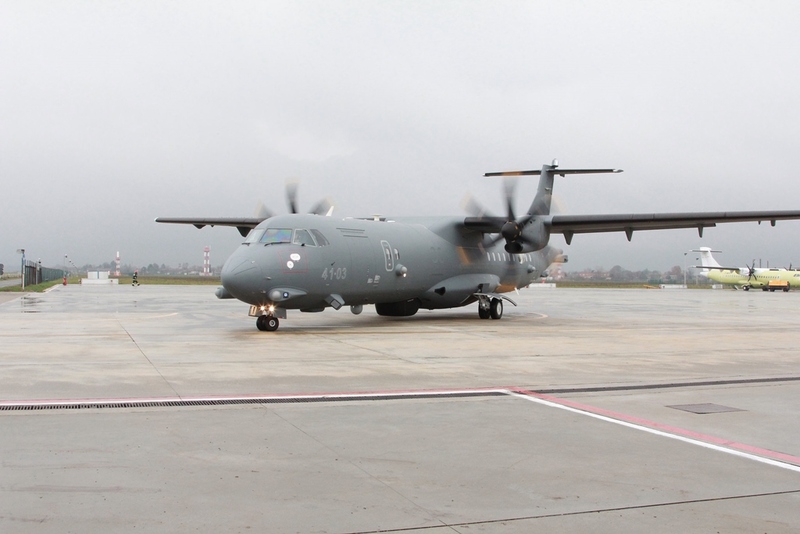 Leonardo-Finmeccanica has delivered to Italian Air Force the first two ATR 72MP. The maritime patrol called P-72A that will replace the obsolete Breguet Atlantic. the first two ATR 72MP. The maritime patrol aircraft is called P-72A and will replace the obsolete Breguet Atlantic. It will be assigned at 41st Wing based at Sigonella AB. Mauro Moretti, CEO and Managing Director of Leonardo-Finmeccanica said: "Safety and environmental protection are elements of crucial importance for the economy of our country. From our shores we spend most of international trade, but also trafficking and migration flows. 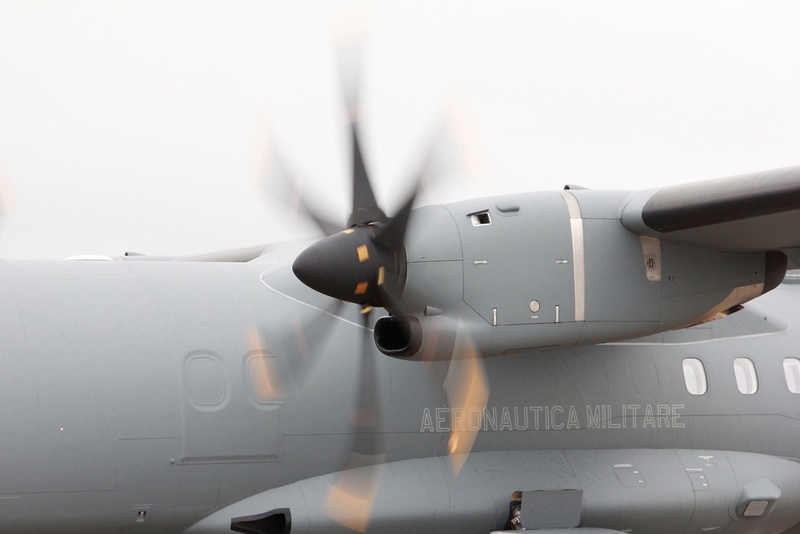 In order to protect this heritage and to protect national security, we have developed the ATR 72MP, an aircraft equipped with the most modern security and surveillance systems made by Leonardo-Finmeccanica. " The latest version of the contract, signed in 2014, provides in addition to the supply of 4 ATR 72MP the logistics support services. The delivery of all aircraft will be completed by 2017. The aircraft was developed and produced by Leonardo-Finmeccanica starting from the modern airplane turboprop ATR 72-600 regional platform. It can cover the roles of maritime patrol search and identification of surface ships, SAR (search and rescue missions), combating drug trafficking, piracy, smuggling, monitoring and intervention in case of ecological and territorial waters protection disasters. It's equipped with the latest generation of communication systems and can transmit and receive information in real time with the command and control centers on land or on platforms, both in flight and on the sea, for the coordination and the maximum effectiveness of the operations. The aircraft will also be equipped with a self-protection system integrated with the avionics onboard. The aircraft will be able to carry out long missions six hours and a half to 200 nautical miles from the baseline.